Thank you for rejoining us as we continue our series on pesky spring pests. In our first installment, we covered fleas, ticks, bees, yellow jackets, and wasps. Now, we will continue our series by expounding on spiders, carpenter ants, and rodents. Regardless of the type of home that you reside in, or the condition of your property, you are sure to be detrimentally impacted by at least one of the pesky pests outlined in this series. Spiders are often found in places that provide a high level of shelter. Examples of these regions include basements, attics, garages, under natural debris (such as leave piles and piles of wood), and areas that are similar in nature. In the spring months, spiders are known to emerge from their shelters and search for food. 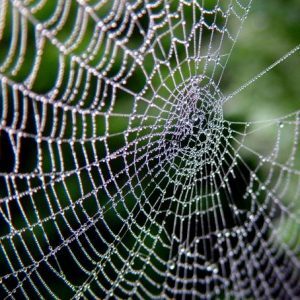 While it is true that spiders prey upon insects that may do harm to pets, people, and plants, it is never a good idea to allow them to roam too close to animals or people. All Pest Exterminating has the knowledge and experience to quickly eliminate spiders from in and around the home. 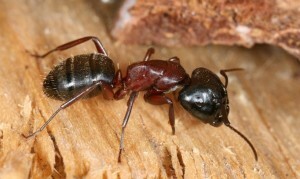 During the springtime, carpenter ants will often emerge from the areas where they resided for the winter and forage for new areas to pick up residence. Unfortunately, in many instances, these areas may include in your home, or immediately outside of your home. Many carpenter ants will make nests inside of wall voids and other areas that are in close contact with wood. It is important to eliminate these pesky pests quickly because of the fact that they are known to damage structures when they soften the wood where they elect to nest. 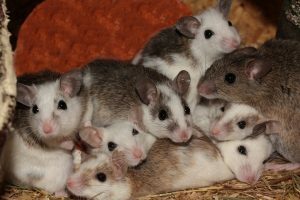 Rodents commonly abound during the spring months. These include both rats and mice. In order to keep these pesky pests from the inside area of your home, you should seal up homes, keep food sources completely secured, and ensure that there is nothing in or around the home that attracts the pests. As with other pests mentioned, you should avoid allowing natural debris to accumulate or man-made products – such as newspaper – out of the home. 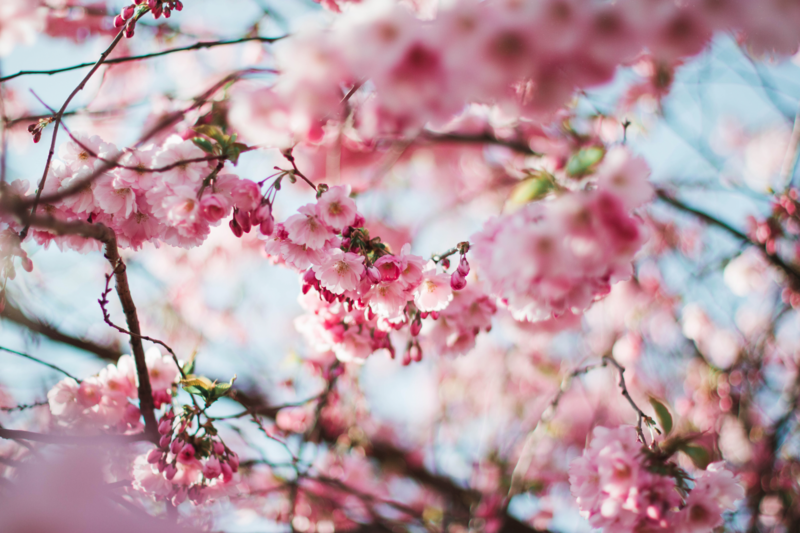 All Pest Exterminating has the tools, knowledge, and experience to successfully eliminate all of the pesky pests that commonly detrimentally impact homes, people, and pets during the spring months.